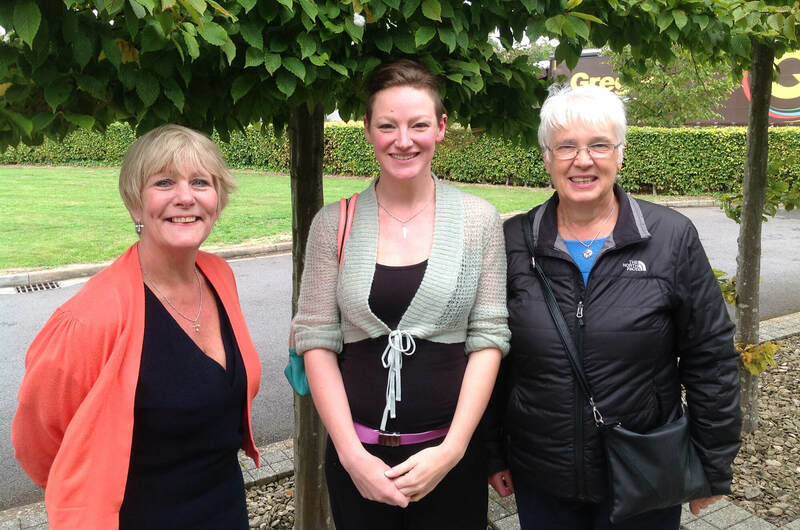 An experienced public relations manager, arts director and creative producer has been appointed as the new Fundraising Manager for Peasedown St John’s Party in the Park Festival. Juliet Webb, who lives in the village, is experienced in bid writing and fundraising for creative arts. Co-director of creative arts company, Liberty Rocks Productions, she specialises in marketing and production for creative practitioners. With a degree in event management, Juliet has a track-record spanning almost 20 years in fundraising and writing successful grant applications. Juliet takes over the fundraising mantel from Mike Auton, who served as the Festival Fundraising Manager for 7 years and raised £25,000 for the project.